It should come as no surprise that Jesse “Where da camera at” Jackson agrees with Oprah, that Obama is the target of racist whites. He said this on the Arsenio Hall show — yes, it’s back on the air and viewed by ALL of Obamacare enrollees. 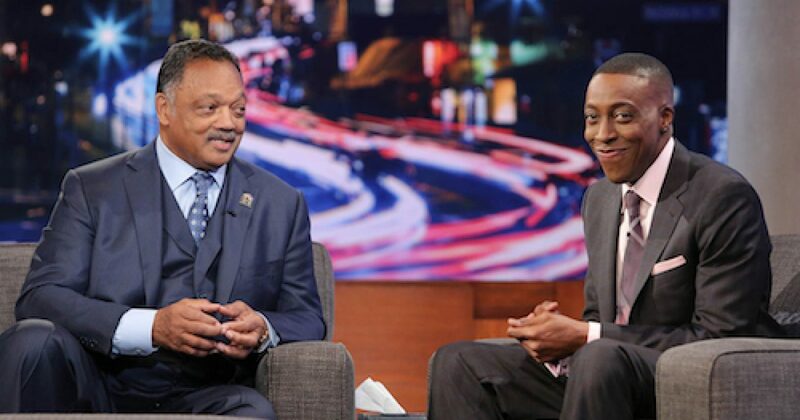 Put another way, if you have to ask Jesse Jackson to be a guest on your show, then it’s likely not relevant. Jackson has been in exile with the BBC because the British Broadcasting Leftists find him irrelevant, now that there is a bigger, better, badder race pimp on the scene by the name of Oprah. An audience of baboons, trained to watch for the “Applause” sign to light up. Did they even hear what Jackson said? Thank GOD there were people trying to derail legislation by Obama. 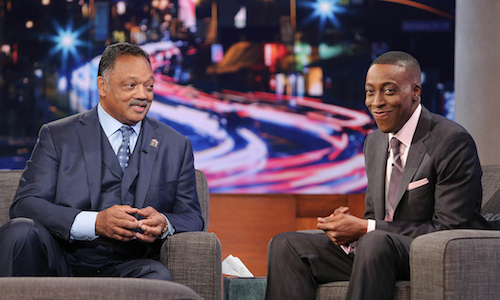 Arsenio Hall is about as relevant these days as…well Jesse Jackson. Here is our video proving that Bush was far more disrespected than Barry Obama.